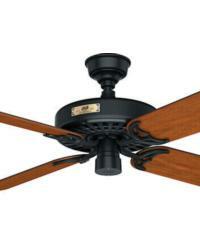 Over one hundred and twenty years ago, the first Hunter ceiling fan was created. 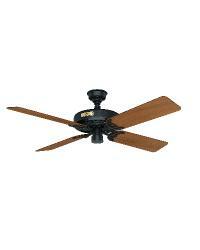 Ever since, the Hunter name has been synonymous with comfort, quality and durability. 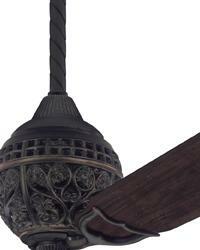 Each Antique reproduction of Hunter's Original Ceiling Fan features an indestructible cast iron motor housing, an incredibly powerful motor and a unique oil bath lubrication system.